The delay in the CCEA nod to the Fosun-Gland Pharma deal raises several questions. 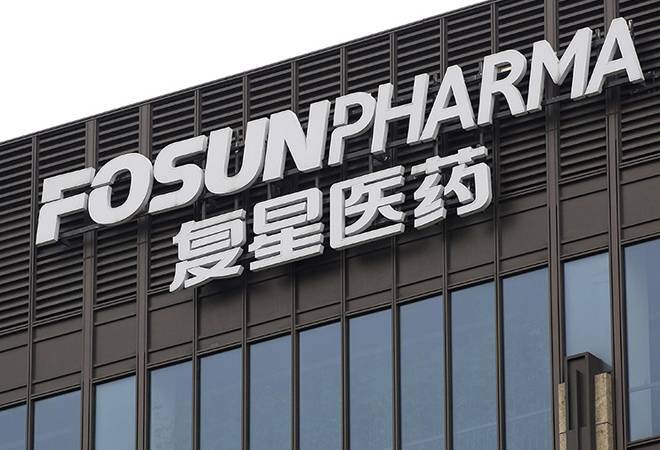 In 2016, Shanghai Fosun, a Chinese company, entered into an agreement to buy Gland Pharma, a Hyderabad-based generic injectibles pharmaceutical company, for $1.3 billion. A year later, the deal is yet to get approval from the Cabinet Committee on Economic Affairs or CCEA. It has been cleared by the Competition Commission of India and subsequently by the Foreign Investment Promotion Board. While there is no official word on the likely outcome, questions are being asked within the industry about the China angle. After all, China is India's competitor in global markets, especially in pharmaceuticals, where it has built huge capacities in active pharmaceutical ingredients that many Indian companies depend on for making their capsules and tablets. It is possible, some experts say, but ask what could be so specific about this deal, especially as Indian markets are already flooded with Chinese goods, from mobile phones to toys? The other question is whether there is anything intrinsic in the deal that could be coming in the way of a decision? Some of this may have to do with the stake involved. 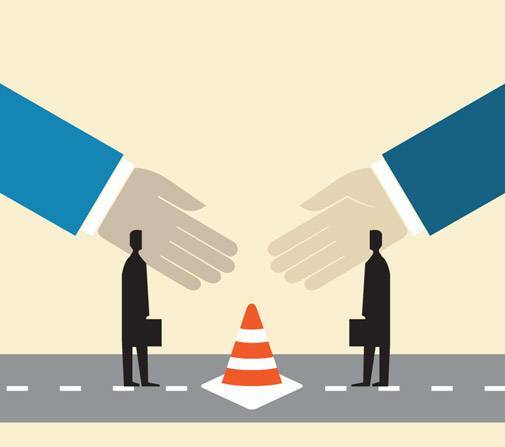 Shanghai Fosun, as per the deal, has agreed to acquire 86 per cent in Gland Pharma, which is backed by KKR, a leading global investment firm. Up to 75 per cent foreign direct investment, or FDI, in the pharmaceutical sector can come through the automatic route. One policy analyst, who did not want to be identified, says there are three questions that an FDI proposal has to answer. One, is the investment going to result in building of greenfield projects and, therefore, lead to job creation? This may or may not be the case. Ravi Penmetsa, Managing Director of Gland Pharma, who is at present tight-lipped about the deal and the expectations from the CCEA, had said after the deal was announced that: "We feel Fosun is best placed to take Gland Pharma into a higher orbit, something that would have taken us very long if we would have done it all by ourselves. We felt we have created a footprint and a platform that now needs a bigger company to drive future growth." Whether this means setting up of new facilities in India is not clear yet. The other question is if there is any technology transfer involved. Going by the strengths of the two companies, it seems as if the Chinese major wants to leverage Gland's strengths to deepen its global reach. "Fosun is a conglomerate with over 800 scientists (Gland last year had 200 scientists) and is a company with diversified interests ranging from pharmaceutical manufacturing, distribution, retail, medical devices, diagnostics and health services. As against this, Gland had seven facilities, of which four were for making injectibles and three for APIs leveraging these and driving growth by taking the products deeper into the global markets also matches well with the aspirations of Fosun," Penmetsa had said after the deal. Whatever the aims, what is certain at the moment is that the clock is ticking as the agreement between the two parties expires in September-end. Already there are reports in media speculating on options before the companies, including perhaps reworking the deal and reduction in the Chinese company's stake from 86 per cent to 74 per cent (up to 74 per cent can come through the automatic route). But then, it again begs the question: If it was so simple, why did the two companies not go for it in the first place?